How much of a hassle? The overall busiest day to fly last year in most airports was the Friday before Thanksgiving: November 17, according to AirHelp, a passengers’ rights company. The absolute worst day to fly during that time frame around Thanksgiving, based on last year’s data? The Sunday after the holiday. Not surprisingly, flights that took off early in the day—between 6 a.m. and 11:59 a.m.—were less likely to be delayed. So if you’ll be flying this holiday season, be sure to get to the airport early and bring plenty of things to read. 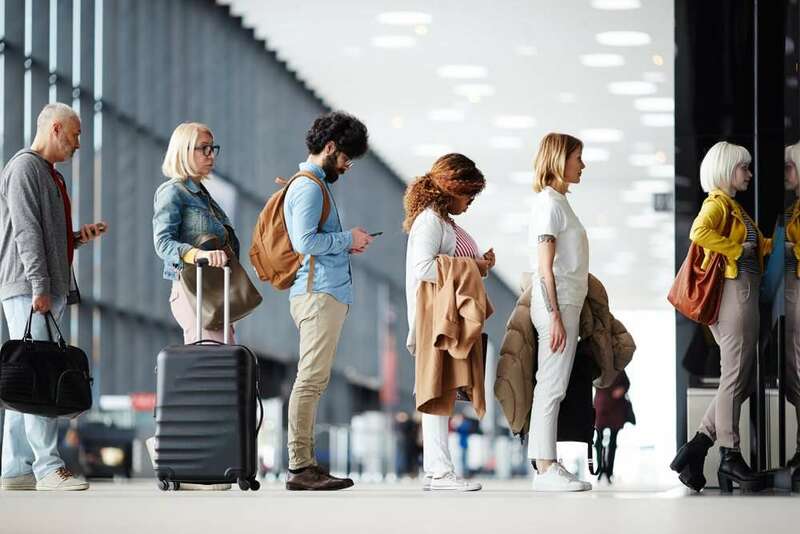 The post The Worst Days to Fly During the Holiday Season appeared first on Reader's Digest.